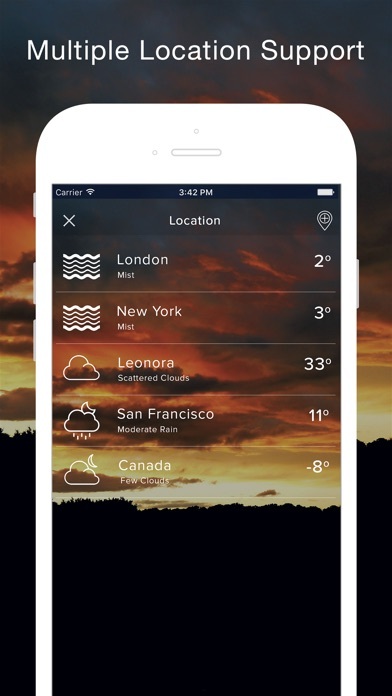 Weather app provides the world's most accurate local weather and forecast condition. Hourly weather forecasts. A UK & Ireland rainfall radar and satellite map every 5 min. 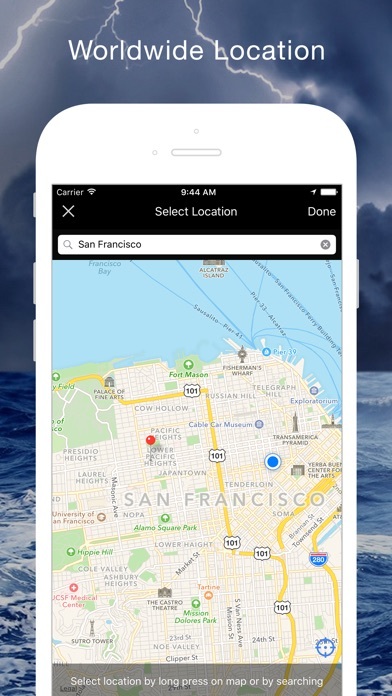 Whatever your plans, and wherever you are, stay one step ahead with the Weather App. Enjoy rainfall radar and satellite maps. 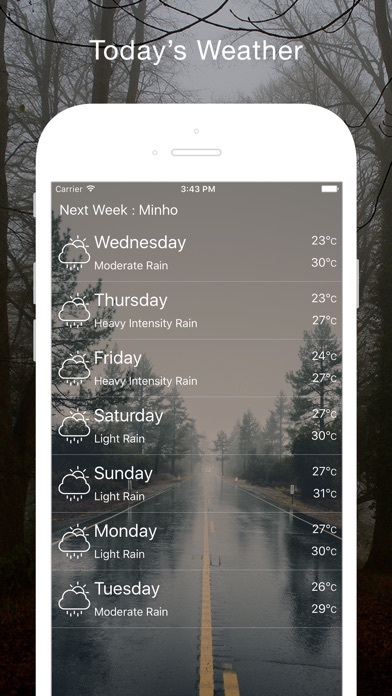 You can easily switch between detailed or compact layout to get weather information that is relevant for you. 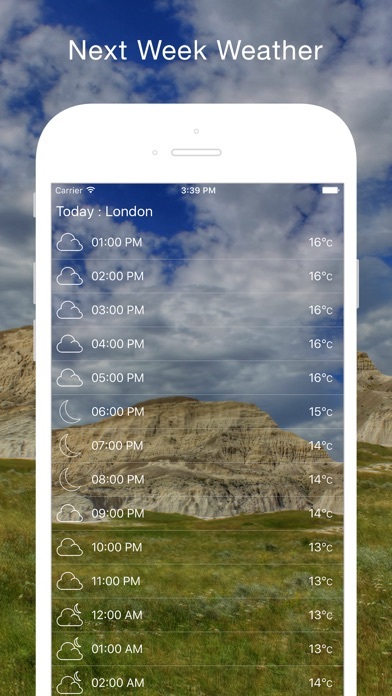 The app includes many cool widgets, portrait and landscape mode. 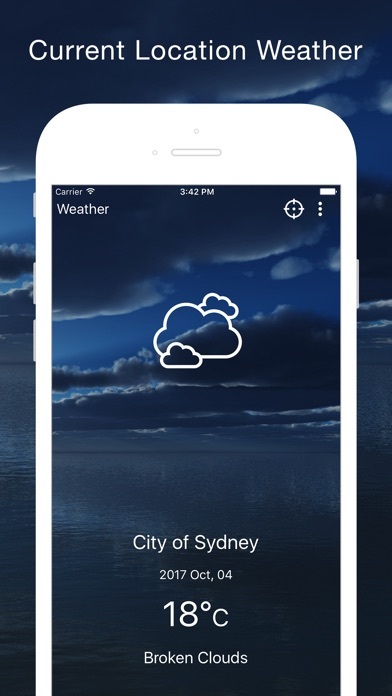 Weather Application provides detailed weather for all cities worldwide , it searches your address and locates cities quickly , and provides the current temperature , current humidity , pressure and wind speed and direction , in addition , seven days weather forecast . The Widget is 100% free . 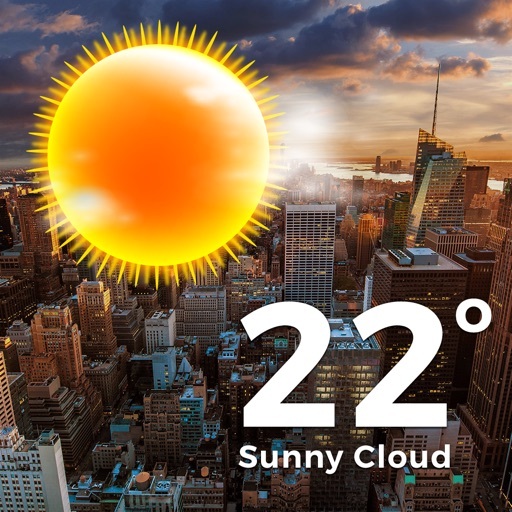 If you like this weather application please share with your friends and give review and suggestions.